Even though the holidays are over, it’s still cold outside, so comfort food is definitely in order. 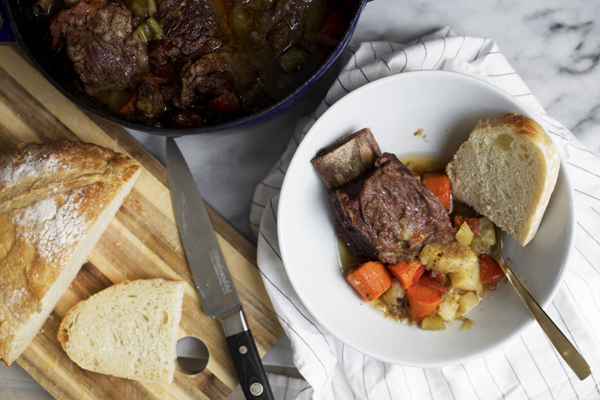 Enter my Beer Braised Short Ribs and Root Vegetables. This is a great way to use up all that leftover beer sitting in your refrigerator from the holidays. The beach house we rented last spring had a KitchenAid® Automatic Ice Maker. During that week at the beach, we realized how much we wanted one in our own home. 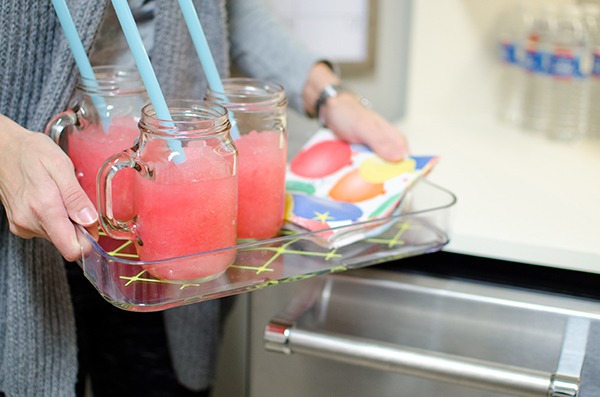 In the south, it gets HOT so we cool down with a lot of ice! It’s our final post showing off an incredible Brunch menu from Joy the Baker! It sure has been fun visiting the Bakehouse. 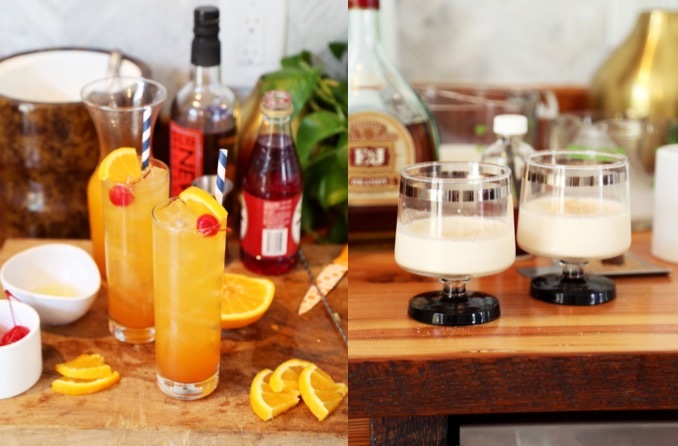 Joy is topping off her menu with New Orleans-inspired cocktails and we couldn’t be more excited. 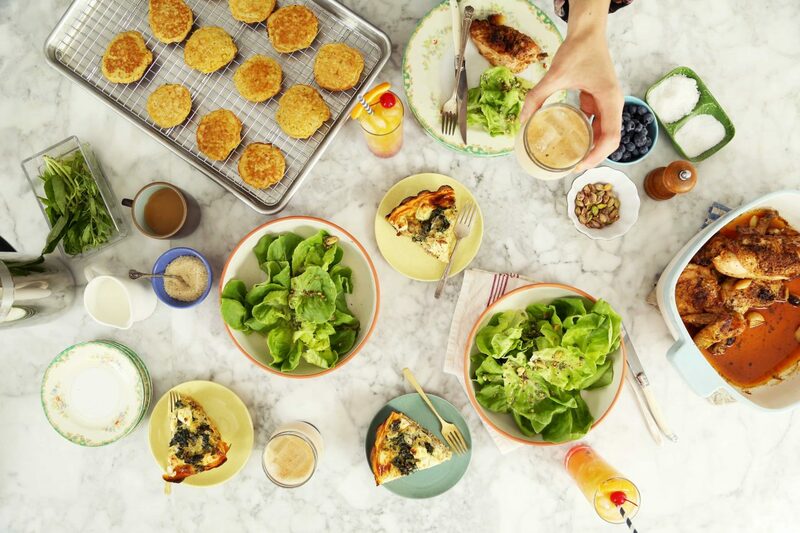 During the holidays, we love making brunch for friends and family. 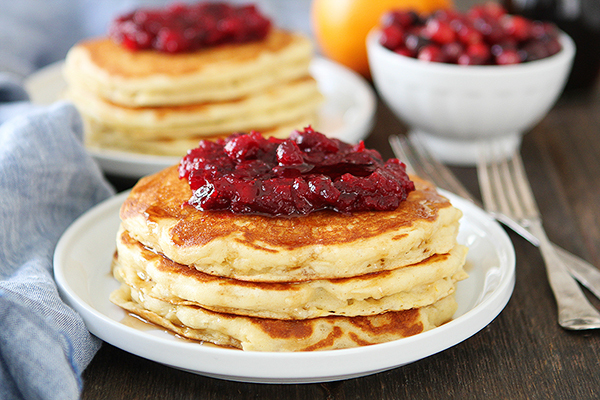 These Orange Buttermilk Pancakes with Cranberry Orange Compote are always a favorite.